We offer only the highest quality of products, using the freshest ingredients. 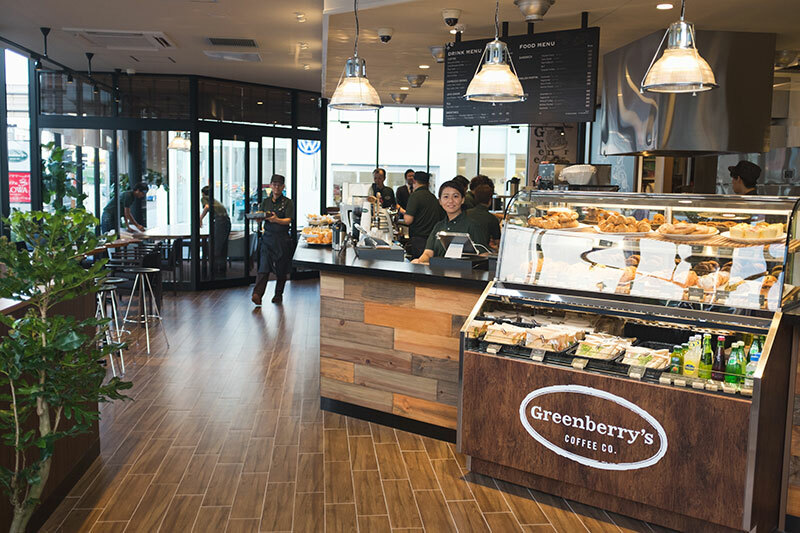 Equipped with over twenty five years of coffee roasting experience and a broad range of food service solutions, Greenberry's Coffee Co. has expanded regionally and internationally. 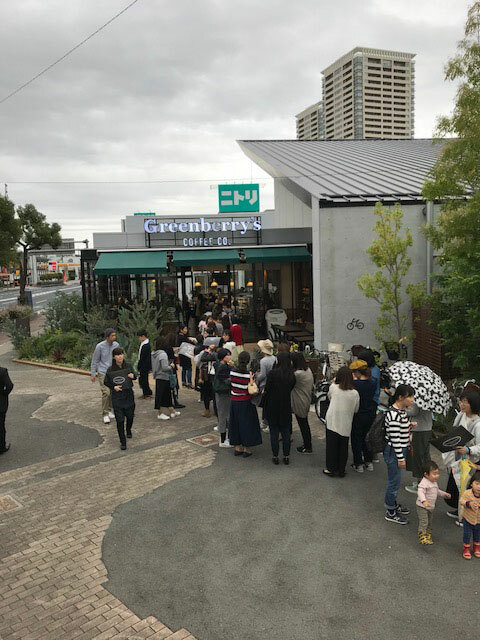 Maintaining the home away from home feel of the stores has kept the atmosphere consistent through a variety of locations and markets, bringing the charm of Greenberry's to customers across the globe. 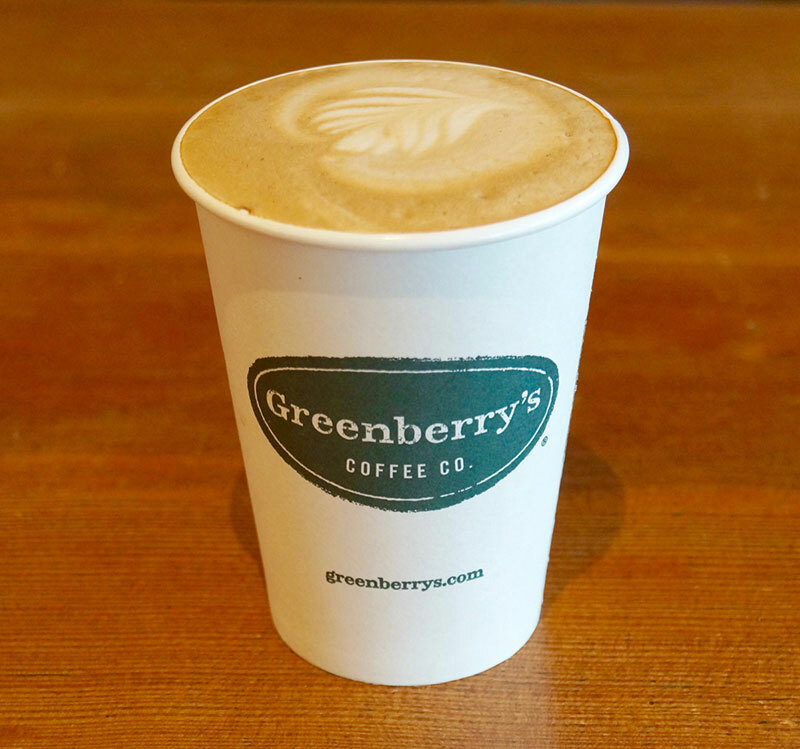 Every Greenberry's Coffee Shop around the world has an individual, local flavor, yet is supported by a franchise network with proven systems and procedures. Through this network, we are able to offer the highest quality coffees and teas from all over the world, delicious pastries baked on-site daily and an extensive food program developed by our in-house Executive Chef. From assisting you in finding the perfect location, guiding you through construction & design, training you and your staff in all areas of owning a Greenberry's Coffee Co., to ongoing support throughout your business lifecycle, we are here for you every step of the way to ensure that you are always on the right path for success! Once you become the owner of a Greenberry's Coffee Co. franchise, our team will start helping guide you through the decision making process. Assistance in design and construction is provided as well as product sourcing and vendor negotiations. The mission is simple: we serve great coffee and delicious, affordable food using the freshest ingredients that guests will want to return to week after week. Whether dining in or on the go, we have a large variety of breakfast & lunch options for all tastes and diets, including gluten free, dairy free, vegan and vegetarian options! Why is Greenberry's Coffee Co. the right business for you? Looking for more information about Greenberry's Coffee Co.? Take a moment to fill out our quick information request form.